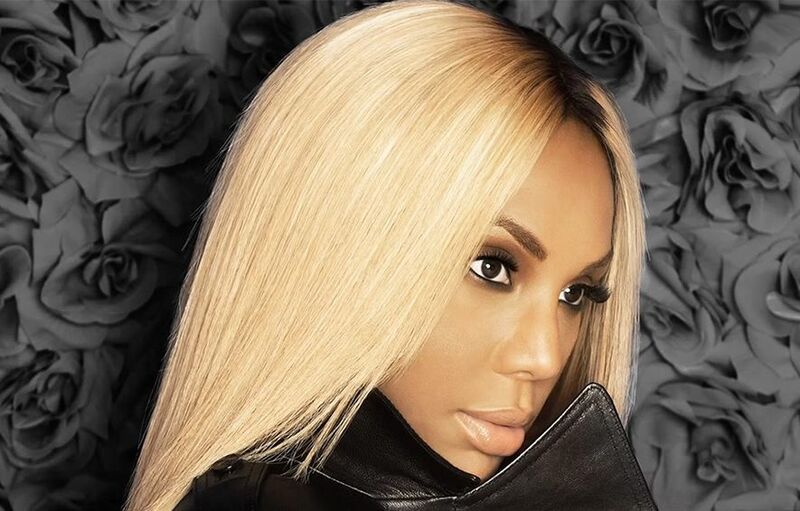 Tamar Braxton has unveiled the music video for her new single online. The American singer/songwriter posted the visual clip for “My Man” to her Vevo channel on Wednesday (June 28, 2017). As mentioned in earlier posts, Tamar will release her next studio collection – which is executive-produced by Vincent Herbert and Rodney Jerkins – later this year via eOne Music and Tamartian Records. Watch the music video for “My Man” below. Zendaya has debuted her new single online. “Replay” – produced by Mick Schultz – marks the first promotional single from the pop starlet’s upcoming as-yet-untitled debut album, scheduled for release later this year via Universal Music Group / Hollywood Records. 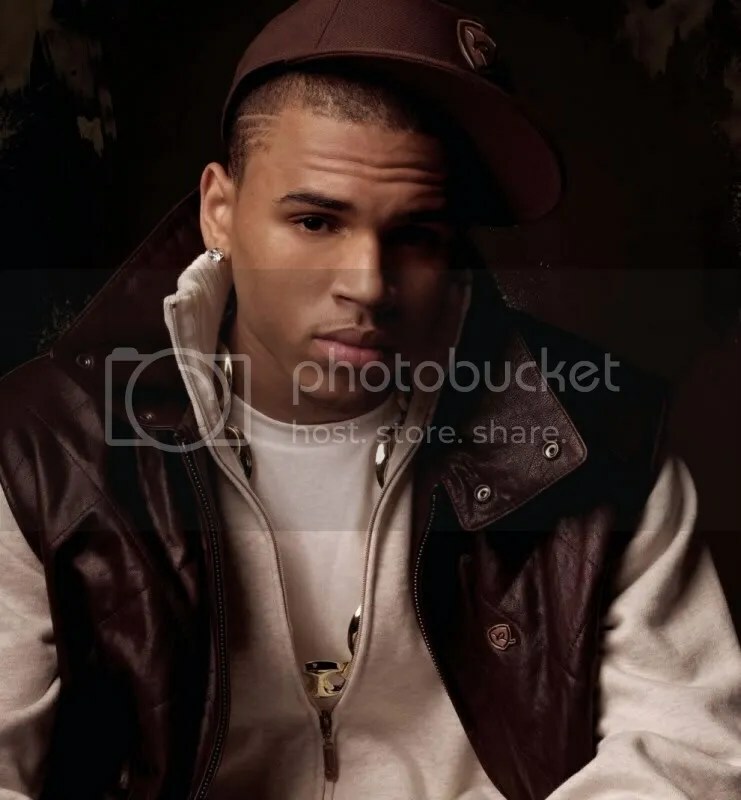 The track was written by Paul “Phamous” Shelton along with Tiffany Fred, whose credits include “Kleptomaniac” by Joe Jonas [Hollywood Records], “She Loves Love” by Livvi Franc [Jive Records] and “Invincible” by Jennifer Hudson [J Records]. Other musicians expected on the new collection by Zendaya are The Suspex: Jason Evigan & Mitch Allan (Selena Gomez, Demi Lovato), Olivia “Livvi Franc” Waithe (Christina Aguilera, Britney Spears), Tim Kelley & Bob Robinson (Jennifer Lopez, Tamar Braxton) and Autumn Rowe (Leona Lewis, Dionne Bromfield).